Recently, the South Plainfield Amateur Radio Club sent a press release to our two local town newspapers, to let them know how we did on Field Day. Mind you, we were operating NJ2SP as 3A Battery, which meant we were operating QRP, that is, 5 Watts output on all modes. We had a total of 544 contacts, 308 of which were made with Morse Code, 230 were made with voice and an additional 6 were made using PSK31. We made contact with 41 states (we used states in the press release as the general public would be scratching their heads over "sections", and I'm not sure how many sections we worked), and 4 different DX countries - Canada, Bahamas, Puerto Rico, and the US Virgin Islands. We had our best year ever for SSB contacts, and I attribute this to the fact that Dave KD2FSI finally got Marv K2VHW's tri-band beam tuned up properly and that helped us immensely. As one of the two CW ops, it warmed my heart to look at the logging computers to see that the phone stations were actually keeping up with the CW stations somewhat. It's no fun to sit at a microphone and announce your call sign over and over, while not being heard by anyone at the other end. It's doubly not fun to be successful behind the key while watching your friends behind the microphone get frustrated because they don't have the proper tools at their disposal. Which allows me to segue to another, but related topic. There are many in our QRP community who think that taking advantage of antennas other than wires or verticals is somehow "wrong". 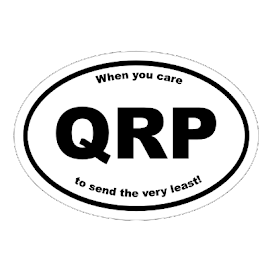 To them, QRP is a minimalist thing, only. 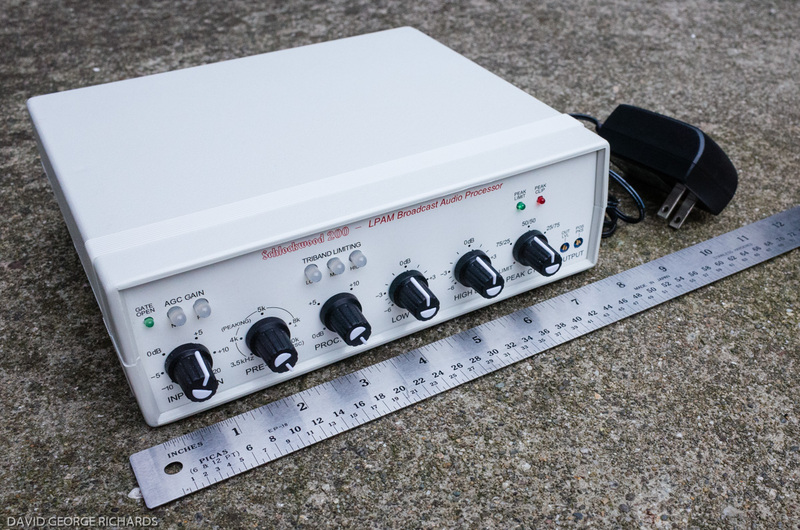 QRP power to the simplest of antennas is all they want, or all they need. As a sub-niche in the QRP world, that's fine. Go at this any way you want. But to look down on, or denigrate other QRPers who take advantage of beams and towers, beverage antennas and full wave loops is ludicrous. 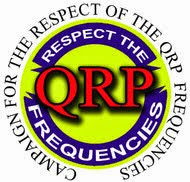 To many, including myself, the Spirit of QRP is taking that 5 or 10 Watts of RF power and doing the most you can with it. If I had acreage, you'd be darn tootin' that I'd have full wave loops up and all the wire that I could manage to hoist into the air. If my XYL was amenable, and I could afford it (another subject entirely), I'd have a 40 foot tower with a Hexbeam atop it in a heartbeat. Would that make me less of a QRPer? Certainly not! Do you disdain those who use coupons to stretch the most they can out of their food budget? Would you scoff at a person who got creative with left overs in order to not waste food or money? Do we applaud people who find new and innovative ways to recycle items so as to protect our environment? I think you can see where I'm going here. 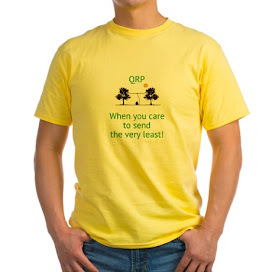 The Spirit of QRP is taking that low power and using the most efficient equipment and antennas that are available to you under your circumstances and having the maximum amount of fun that you can have with it. "An amateur station must use the minimum transmitter power necessary to carry out the desired communications."